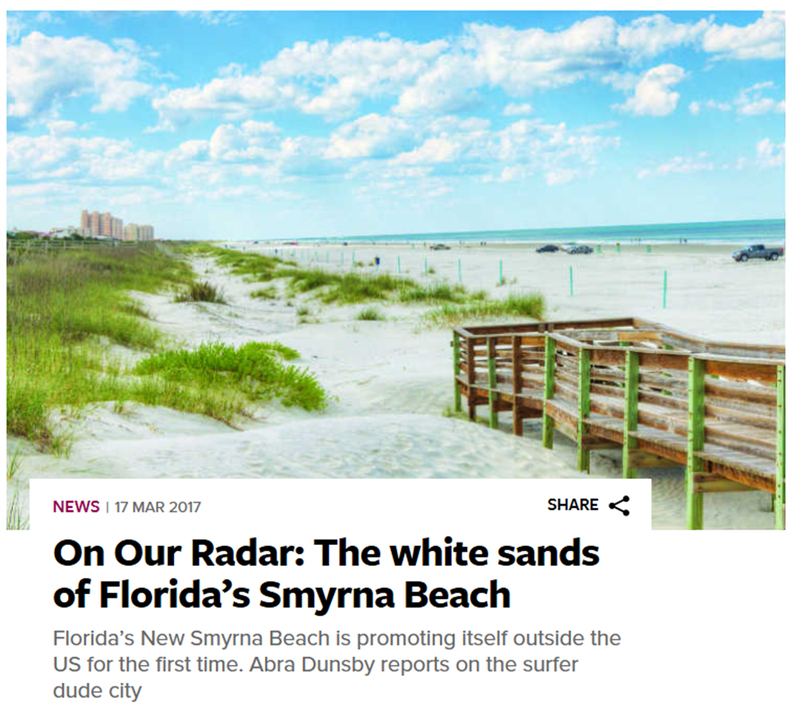 Ignite have been responsible for the New Smyrna Beach area CVB in the UK & Irish Markets since mid 2016. Ignite has hit the ground running, maximising a modest budget to achieve substantial cut-though in the market. Three UK trade fam trips have visited the area viewing accommodation options and experiencing the unique surfside culture, attractions and activities. Both trips included key product decision makers and top reservations sales agents. Three of the UKs major Florida Tour Operators (Virgin Holidays, Funway Holidays & Thomas Cook) included the area in 2018 brochures following this Fam Trip, and this has remained so through 2019 and into 2020 – with Trailfinders also adding product. One group press trip. UK and Ireland journalists from The Daily Mirror, GQ.co.uk and Metro.co.uk visited the area on three-day Fam to research travel features.